EU regulators will decide whether to clear Apple’s acquisition of Shazam by April 23rd. The European Commission will either clear the $400m deal with or without conditions, or open a four-month investigation, according to Reuters. European antitrust regulators started looking into the acquisition following requests from seven countries. It started with Austria, with other similar submissions coming from France, Iceland, Italy, Norway, Spain and Spotify’s home of Sweden. Apple sought EU approval for the deal on Wednesday. The acquisition’s pricetag wouldn’t normally lead to such an examination, as it is under the threshold for an EU review. However, following the submissions, the EU antitrust enforcer has decided that the deal does carry a risk of having anti-competitive effects in Europe. Previously, the Commission has raised concerns over big companies acquiring small but data-rich rivals. 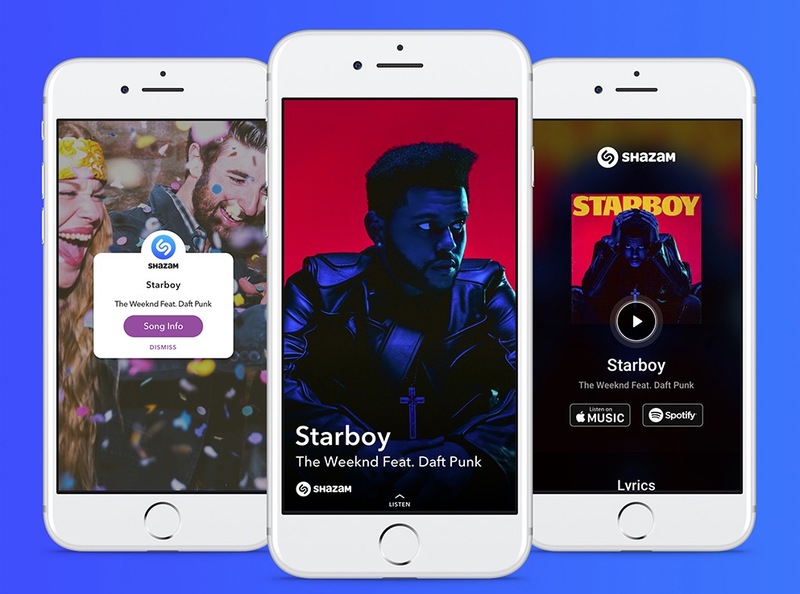 When Apple announced its acquisition of Shazam on December 11 last year, it said in a statement: “We are thrilled that Shazam and its talented team will be joining Apple. “Since the launch of the App Store, Shazam has consistently ranked as one of the most popular apps for iOS. Today, it’s used by hundreds of millions of people around the world, across multiple platforms.